FREE ORIGINAL GRAND SLAM ON YOUR BIRTHDAY! 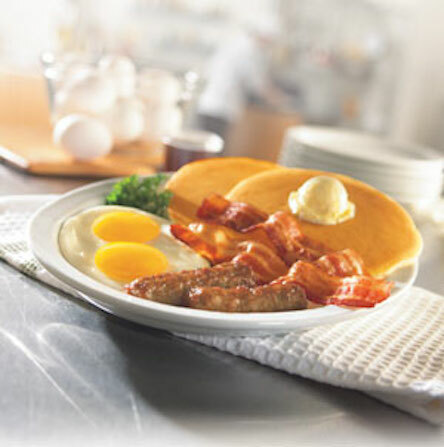 That's right, drop by any Denny's Restaurant and we'll treat you to A FREE Grand Slam on your birthday! Valid ID must be presented. Not valid with any other coupon or promotional offer. Taxes and gratuity extra. Not valid for alcohol. Available at participating restaurant. Chloe Madison What's not to like here! Yum!!! !